Beerfest at 33 Acres Brewing Co.'s tasting room in Mount Pleasant on April 26, 2014. 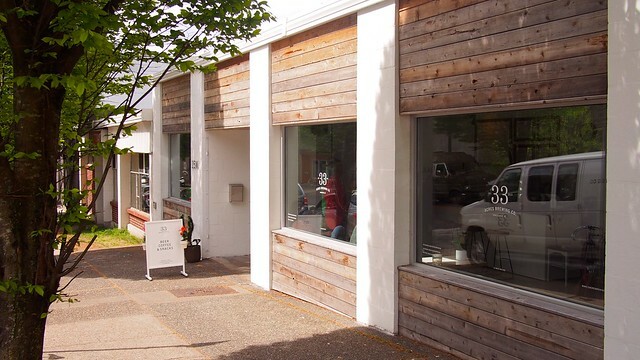 It seems BC's surging new wave craft beer scene cannot be stopped. 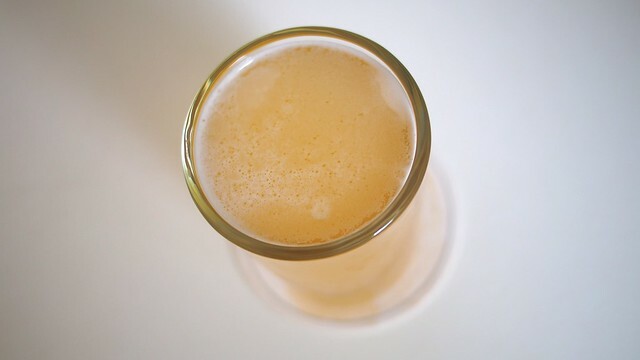 It's bringing all kinds of innovations and developments to local brewing culture. 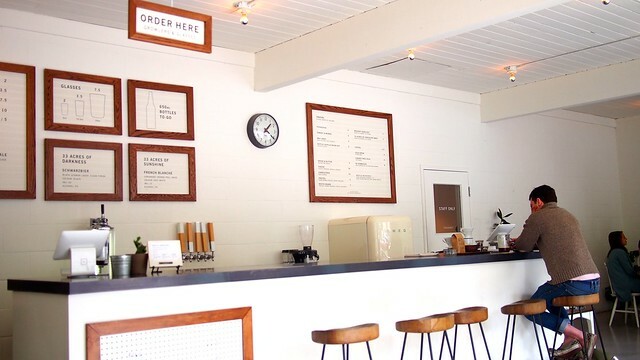 33 Acres' quaint, hip café-like tasting room is inviting with its clean white decor and selection of beers. 1) 33 Acres of Life: A deep amber ale/lager hybrid of toasted malt and caramel, this California Commons beer dreams of the beach with its breezy, easy drinking taste. Light and refreshing. 2) 33 Acres of Sunshine: A hazy French blanche (white ale), this seasonal treat instantly reminds you of sunny days echoing its Belgium influence with a cloudy, fruity aroma and candy after taste. I'll be drinking it all summer long. 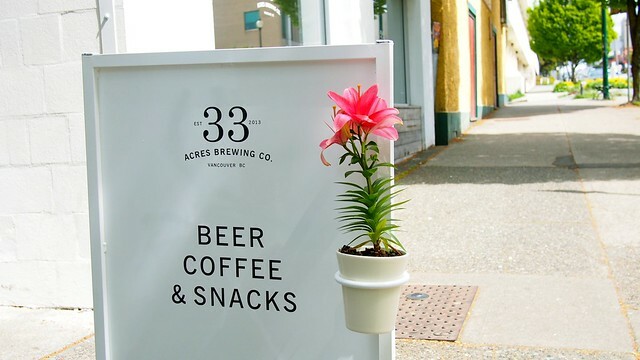 3) 33 Acres Ocean: A full-bodied west coast pale ale, the brew draws you in with its malty pine aroma. It's a reflection of Cascadian coastal energy and character in a beer. More hoppy in flavour, the ale packs a bigger bite and hints of floral, citric tones. 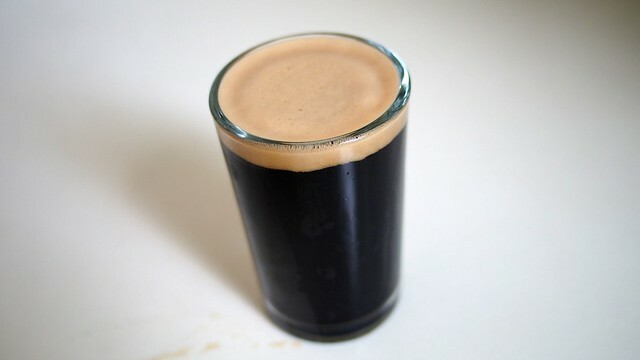 4) 33 Acres of Darkness: This winter seasonal schwarzbier (black German lager) is refreshingly crisp. It's light caramel flavour and dark, smoky frothiness quality is refreshing with hints of black coffee. 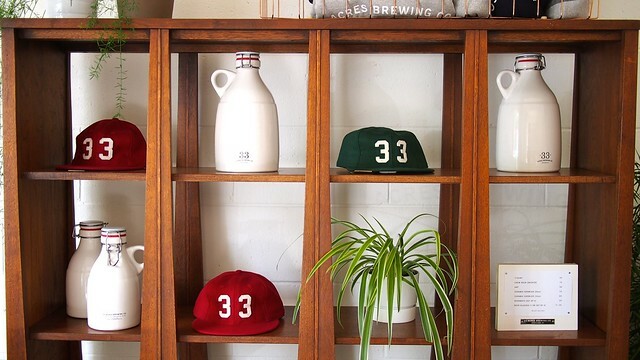 33 Acres provides a lovely brewing and drinking experience with carefully crafted ales and lagers full of flavour and local character. 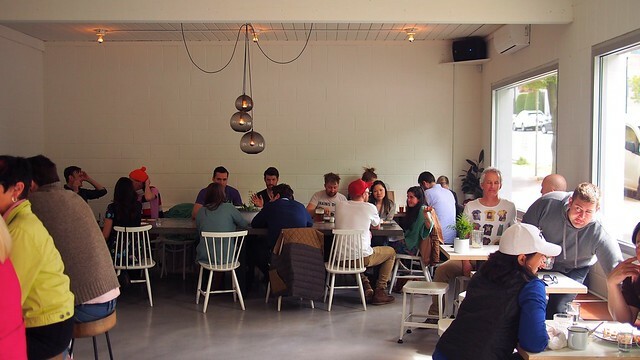 Its hip tasting room and food program draws you in with the friendly, neighbourhood vibe and refreshing lineup of beers and snacks. Glug.